Summer make up is very popular among girls and women in this modern fashionable world as it necessary for them to look more stylish and beautiful even in the hot days of the summer season. Due to a lot of heat and exposure to sunlight the skin becomes rough, dry and dull and makeup is the only way to avoid this to happen. Every woman wants is conscious about her skin and wants to do everything she can to protect it from any kind of harm. They mostly use different kinds of sun blocks to get protection against the sunlight which can harm essential cells in the body and can cause the appearance of dark patches on the skin. The women especially the working ones want their skin to be perfect in every season and they have lack of time to take care of their skin. They usually sleep at night with their makeup on which is not healthy and you should wash your makeup before sleeping. The girls who are having problems witch pimple and acne should try to use a cleansing lotion which can remove all the impurities from the skin. Milk is also a natural cleaner and has no side effects. 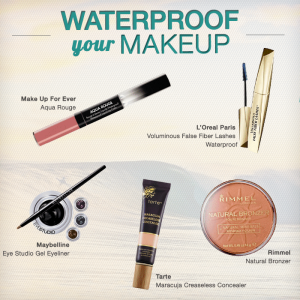 Here are some tips that can help you makeup better than before in the summer season. 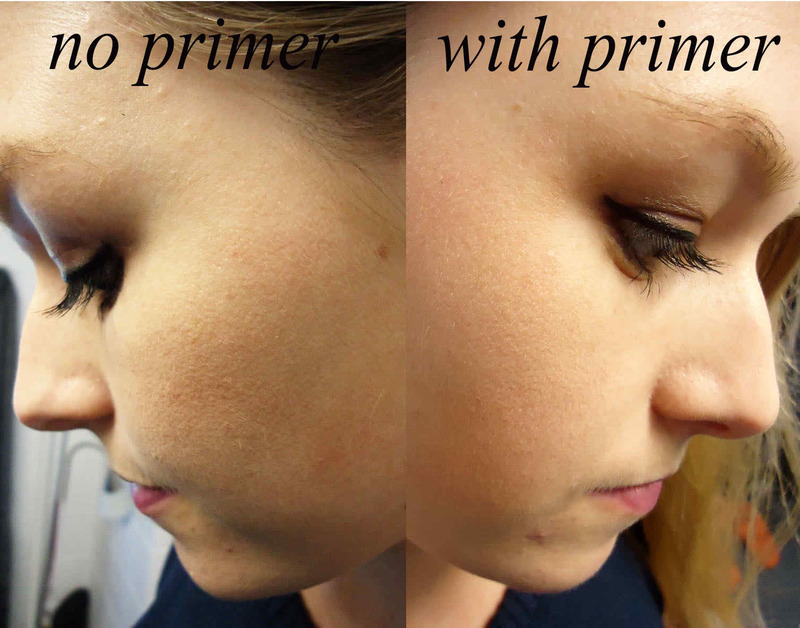 The first step in makeup that gives your skin a fresh look is the use of primer. When applying take a little amount of a good primer and apply it with gentle strokes to your face. A fine brush can also be used to enjoy the natural makeup beauty. For a heavy makeup a foundation is used and I am sure that you already know it but if you don’t want to have a heavy makeup than use a cream for a lighter touch. You can use a good quality moisturizer to get a clear and clean look. The sun damages the skin especially in the summer season and causes sunburns to your skin. 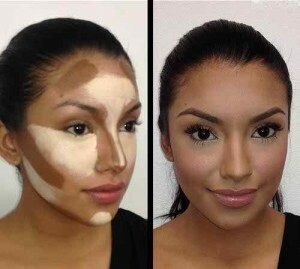 Bronzers can be used to avoid the damage of sunlight and it can also give you a body which is tan body. Due to the sweating in the summer season the foundations are wiped from the eyes so a natural makeup is the best choice for the summers. Highlighter makes your skin healthy, glowing and attractive. The cheeks and the brow bones are the main areas where a highlighter should be applied. 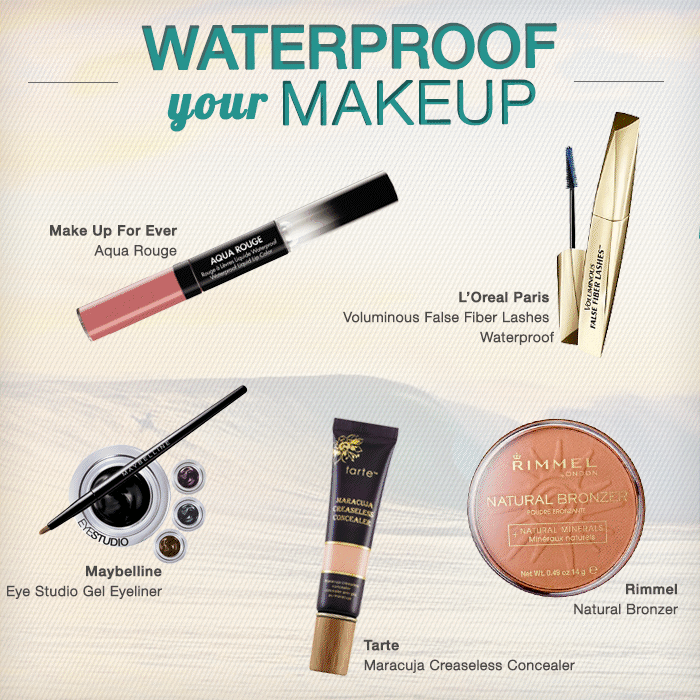 The mascara and smudge free eye liner are the best waterproof makeup products that can give the best results to the women especially in the summer season. The use of lip glosses in the summer looks very vulgar so you should avoid using it in the summer season. All you have to is to select a light shade lipstick and apply it gently on your lips and please keep in mind to avoid the use of dark colors.